Get behind the wheel of a fuel-efficient new luxury car or SUV you love by sliding into the driver's seat of a brand-new Lexus hybrid vehicle at our Lexus dealership in Haverford, PA. Whether you want a new Lexus hybrid SUV or a Lexus hybrid sedan, you'll find exactly what you have in mind at Wilkie Lexus. Schedule a Lexus test-drive to explore the Lexus hybrid model lineup in action, then speak with our Lexus finance team to see how you can buy or lease a new hybrid at Wilkie Lexus. Upgrade your time on the road and go green all at once by financing a new Lexus hybrid SUV. 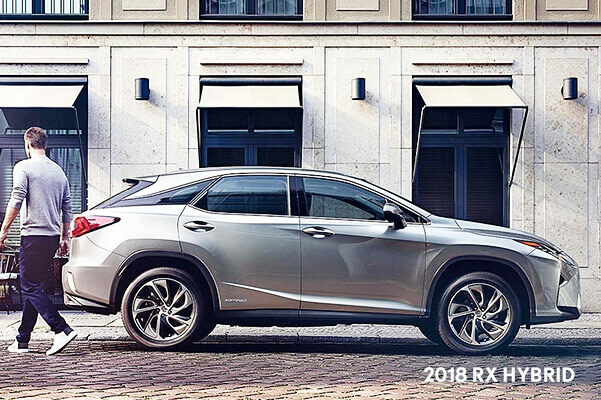 Buy a new 2018 Lexus RX hybrid or choose a new Lexus RXL hybrid vehicle and you'll get the luxurious SUV you've always wanted. The new Lexus RX 450h has an Atkinson-cycle V6 engine that's synced with a self-charging electric motor, combining to provide you with 308 total system horsepower and 30 combined mpg. Move up to the 2018 Lexus RX 450hL and you'll get a 3-row Lexus hybrid vehicle that's ready for every adventure. 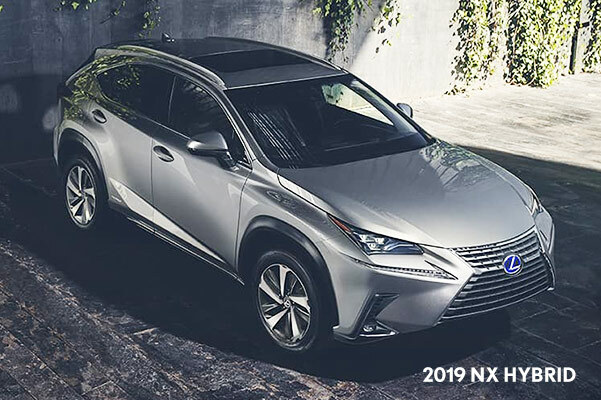 Wilkie Lexus also has a huge selection of new 2019 Lexus NX hybrid models. 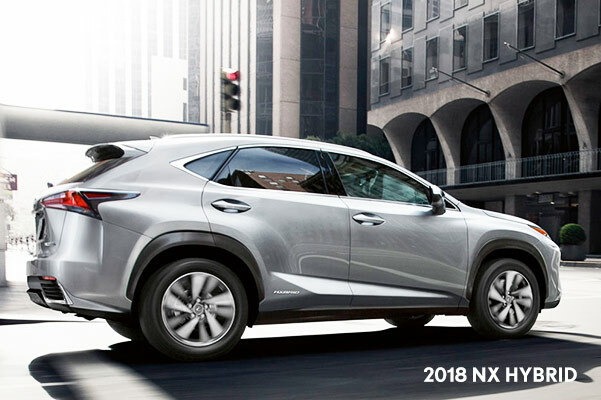 The Lexus NX 300h offers a class-leading 31 combined mpg and an incredible 194 total system horsepower. View the new Lexus hybrid SUVs in Haverford, PA, by shopping at Wilkie! 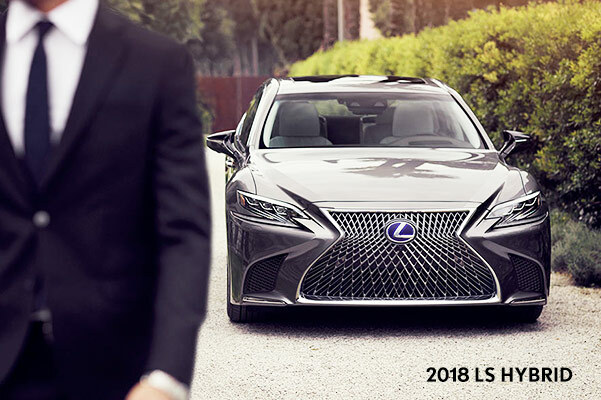 Get the keys to a luxury car you love by leasing or buying a new Lexus ES hybrid sedan or Lexus LS hybrid. 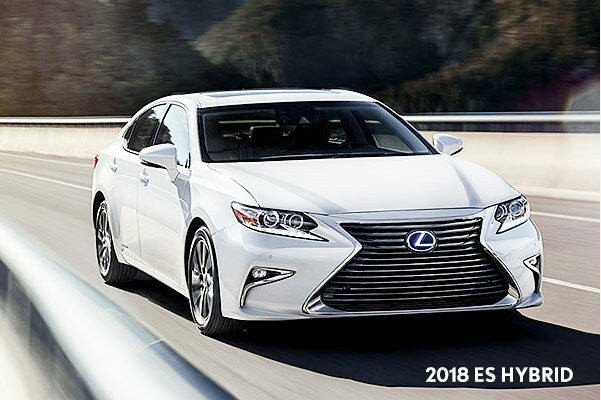 You can buy a 2018 Lexus ES 300h sedan to get up to 40 combined mpg and the use of four variable drive modes. 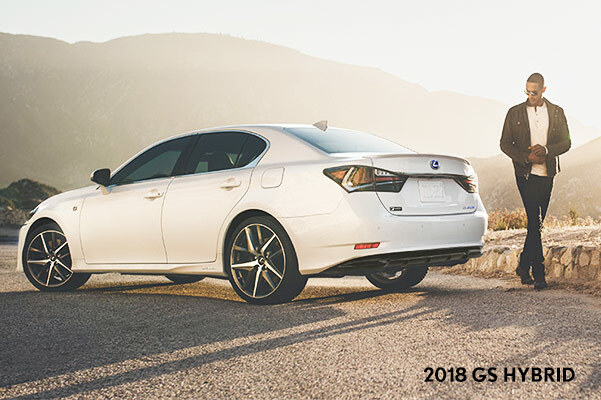 Opt for a new Lexus GS 450h and you'll get 338 total system horsepower and 34 highway mpg. No matter which model you select, you'll get Lexus interior features and technologies that will blow you away. Buy a new Lexus hybrid sports car and you'll be the talk of the town. The new 2018 Lexus LS hybrid car boasts a powerful engine and is paired with two electric motors and a self-charging lightweight lithium-ion battery. The new LS can accelerate from 0-to-60 mph in just 5.1 seconds while still returning up to 33 highway mpg. Finance a new Lexus LX 500h hybrid car and capitalize on its Multistage Hybrid Drive system, 354 total system horsepower and multistage transmission.